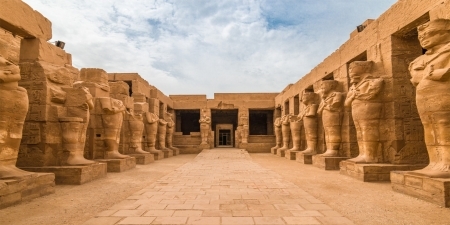 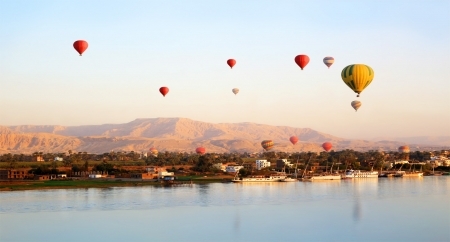 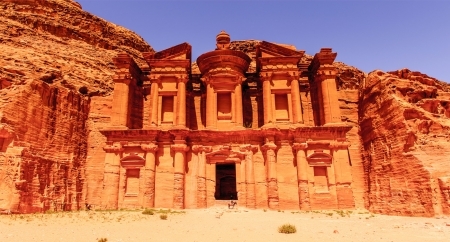 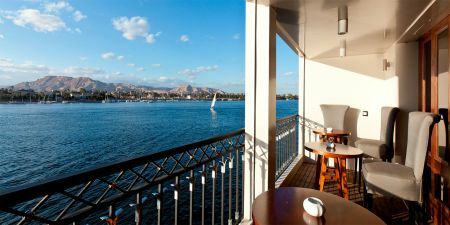 A fascinating day tour from Port Said to Cairo to discover the Ancient world of the Pharaohs with the unique opportunity to views the magnificent Pyramids at Giza and the Great Sphinx, along with other Pyramids close by. 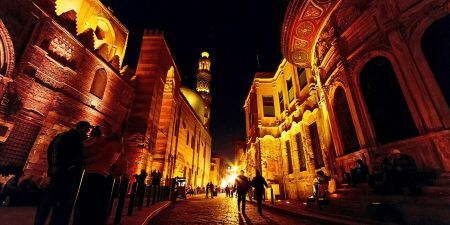 A very special experience on this one day Port Said to Cairo Pyramids Tour and Nile in Style on this twin excursion. 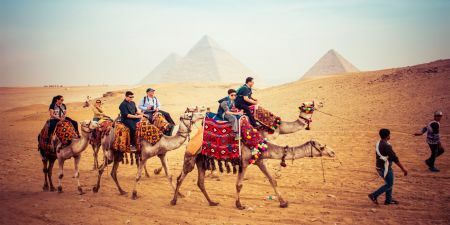 A fascinating first part of the day Exploring the famous Pyramids, followed by a wonderful 5 star lunch and Nile cruise on the Nile in cairo including a spectacular Tanura Show of traditional dance and music.